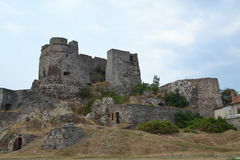 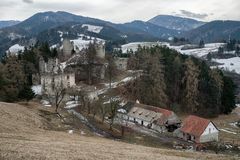 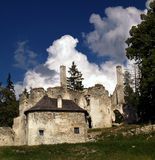 Sklabina Castle, Turiec region, Slovakia. 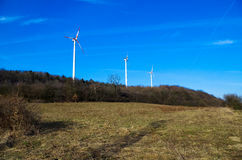 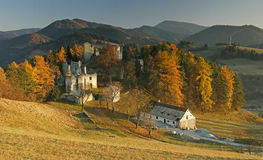 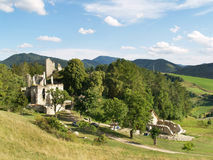 Summer panorama portraying landscape with remains of Sklabina Castle being archaeologically reconstructed and preserved by group of enthusiasts. 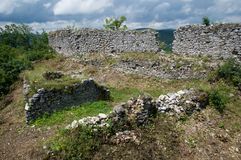 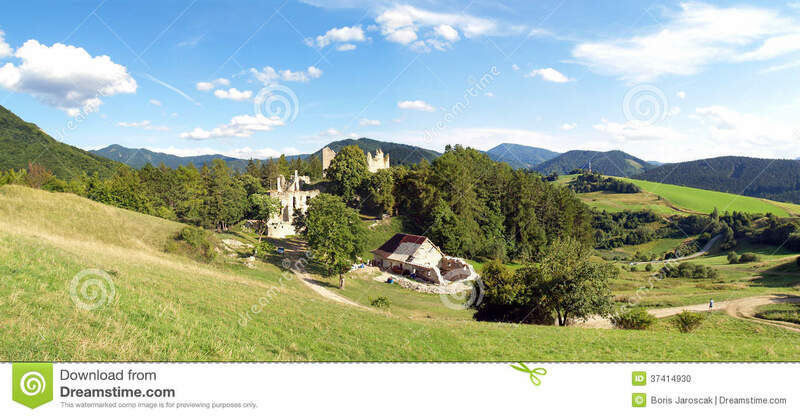 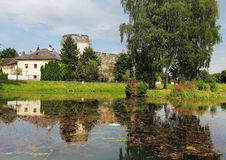 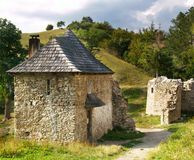 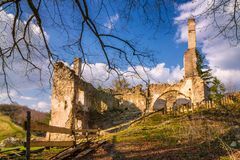 Ruins of Sklabina Castle are located in Sklabinsky Podzamok, Turiec region, central Slovakia.